Wright Street, which was formed in the early years of the 20th century, ran north from Bennington Street, now called Cornwall Street. It is named after George Wright, a Wellington civil servant who was part of the group that developed the block. They also named Tararua Street, supposedly because of the view of the mountains from the street. Buchanan Place was named by, and for, the developers of the small street in Solway, the contracting firm of Buchanans. 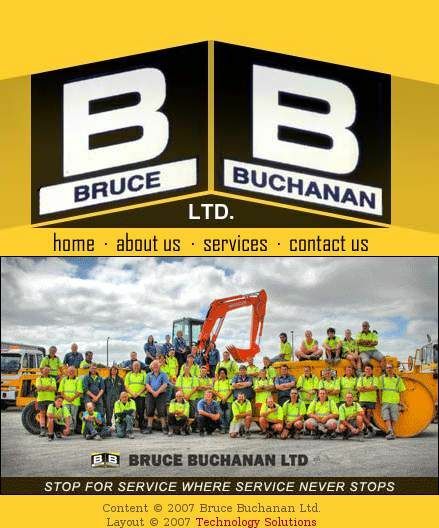 The firm was started by Bruce Buchanan in 1949, and grew to be a substantial contracting company in Wairarapa. Pic: Buchanan Place was named after the contracting firm based there.